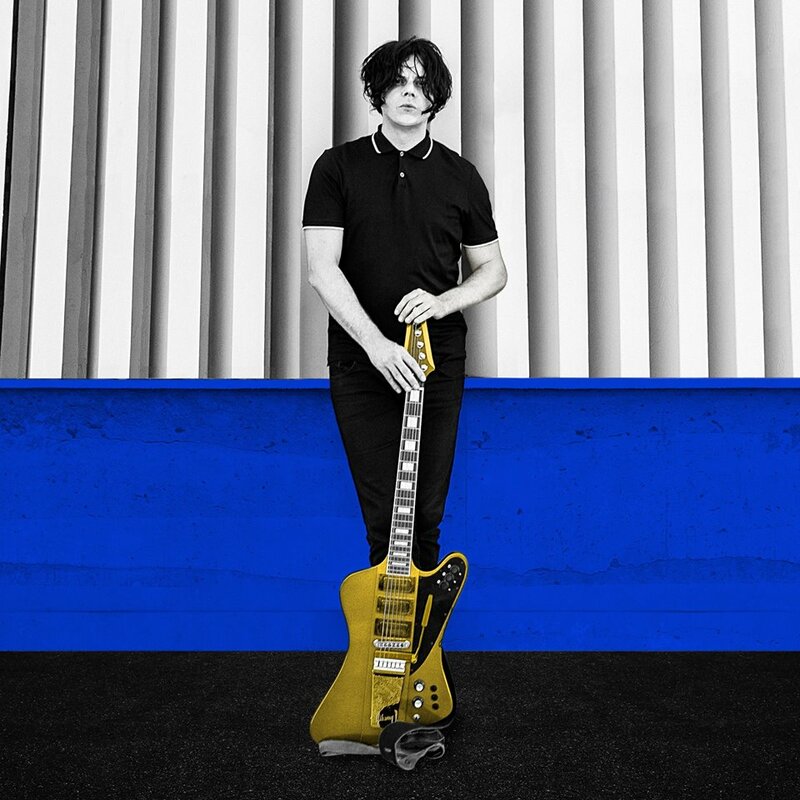 Jack White will perform on CBS-TV’s The Late Show with Stephen Colbert on Friday, May 4. 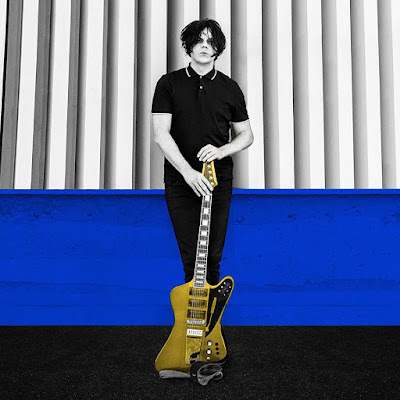 The follow-up to 2014’s “Lazaretto” was introduced with the lead singles “Connected By Love” and “Respect Commander” ahead of the project’s arrival and debut at No. 1 on the US Billboard 200. Produced by White, the set sold 124,000 equivalent album units to score the largest sales week for a rock album in 2018. The singer kicked off an extensive North American tour in his hometown of Detroit, MI on April 19, just days after an appearance on Saturday Night Live. White has imposed a ban on cell phone use during the tour in an effort to focus fans’ attention towards the stage; phones will be locked in Yondr pouches that fans can unlock is designated secure zones away from the action, if necessary.